(India) as president from 2002 to 2007.
president. 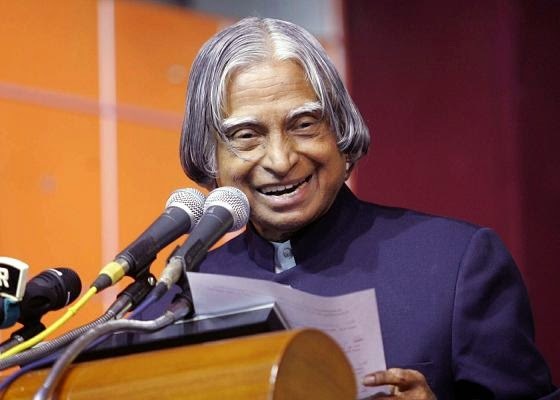 Abdul Kalam became India's 11th president, in July 2002.
big contribution in mission projects such as Light Combat Aircraft. books have been translated in many Indian languages. is on transforming India into a developed nation.